Scott Petrie, Principal Consultant at Five Glens, gave a presentation to Woodland Trust Scotland today on Beavers in Scotland. 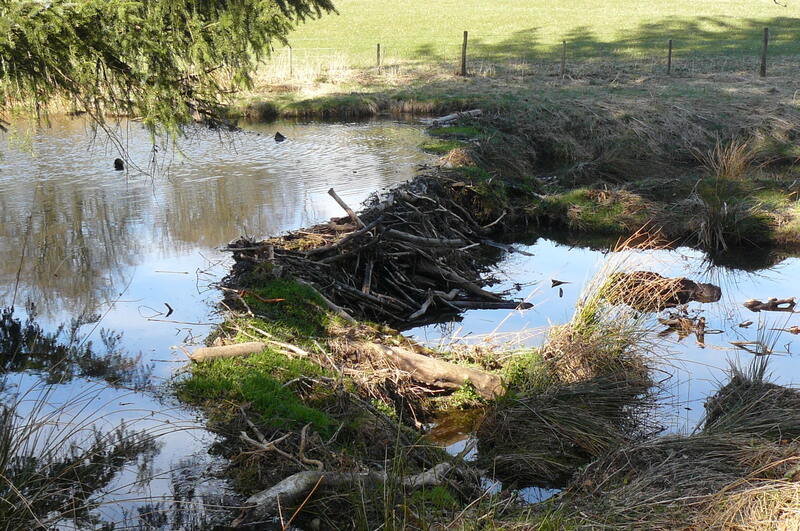 The presentation detailed the political process involved regarding the possible reintroduction of beavers as well as the Scottish Beaver Trial and the work of the Tayside Beaver Study Group. 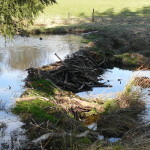 Scott also facilitated a visit for Woodland Trust Scotland to a Perthshire estate to see the impacts of beaver activity.